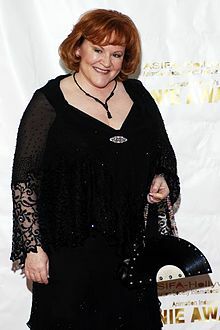 Edie McClurg (born Julie 23, 1951) is an American staund-up comedian, actress, sangster an vyce actress. She haes performed in nearly 90 films an 55 televeesion episodes, eften portrayin chairacters wi a cheery accent. This page wis last eeditit on 3 Mairch 2018, at 06:27.